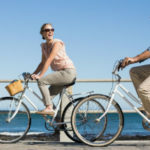 As most of you know I am a Global Ambassador for Allianz Travel Insurance. 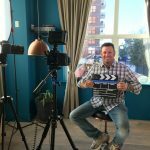 I have done the videos and voiceovers for the TravelSmart app for a while now and I look forward to the latest one coming out shortly to accompany the latest updates to the app. 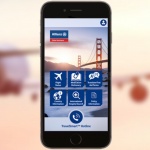 The TravelSmart app is now better than ever with cool new and improved features. 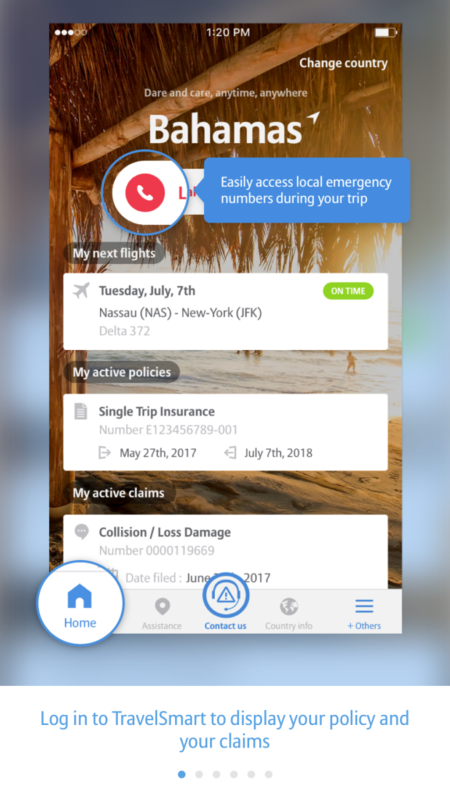 Here are some reasons to download the app now and to get the most out of your travel insurance policy with the new TravelSmart app from Allianz Travel Insurance. 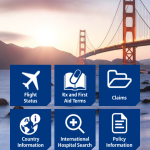 You Can Access Your Allianz Travel Insurance Policy and Information in the Palm of Your Hand! Easy to use features make it simple to access your policy and other information. This makes it easier to find and organize your policy so you don’t have to worry about it. It’s great to have a team of experienced, global insurance professionals to assist you when you need it. Even if you just have a simple question, you can reach out. Hopefully you never have to file a claim, but if you do, you can do so easily plus check the status. You can even upload necessary documents to help streamline the process. This is great for a variety of reasons. I personally hate constantly looking at the screens in airport, so get them right from the TravelSmart app. 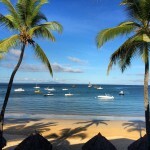 If something happens abroad, would you have any idea where’s the best place to go for medical assistance? I wouldn’t! That’s why this is such a great tool plus you can quickly translate medical terms into many languages to avoid issues with medicines. Did you know that not every country uses 911 for every emergency service? Different countries have different numbers and you can find them on the TravelSmart app. 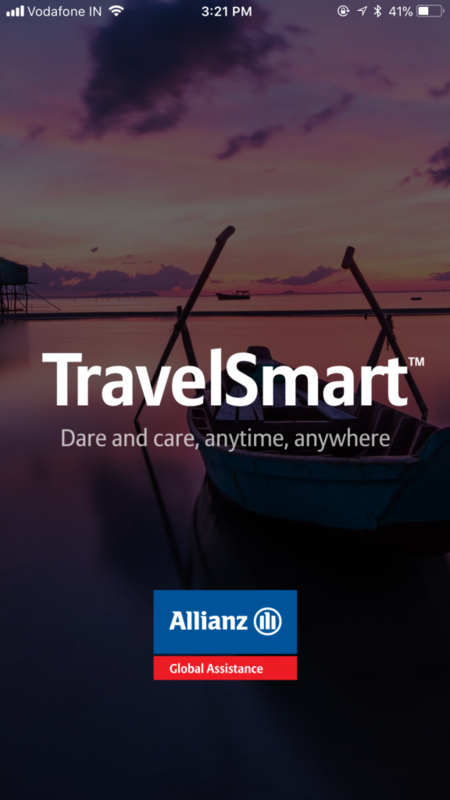 These are just a few of the cool new features and conveniences of the TravelSmart app from Allianz Travel Insurance. I have no doubt you’ll find it useful and convenient when you need it. Download it now from the App Store! Downloaded! Thanks for the tip. Looks good! Just signed up for their Annual plan. Thanks for the info. Very nice man! I will necessary try it!